Today, people spend 70% of waking hours outside their homes: commuting, working, travelling, shopping, and “playing”. Location has emerged as the new currency of marketing. The places a person visits is an indication of who they are. agencies to plan, execute, and measure smarter campaigns. 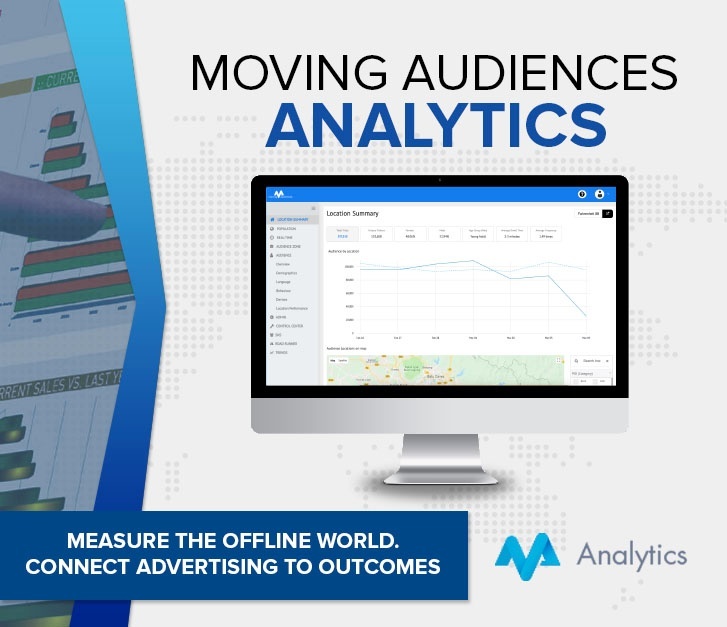 Access the product brochure below to get a better understanding of our Analytics tool.